122hrs on a top end? 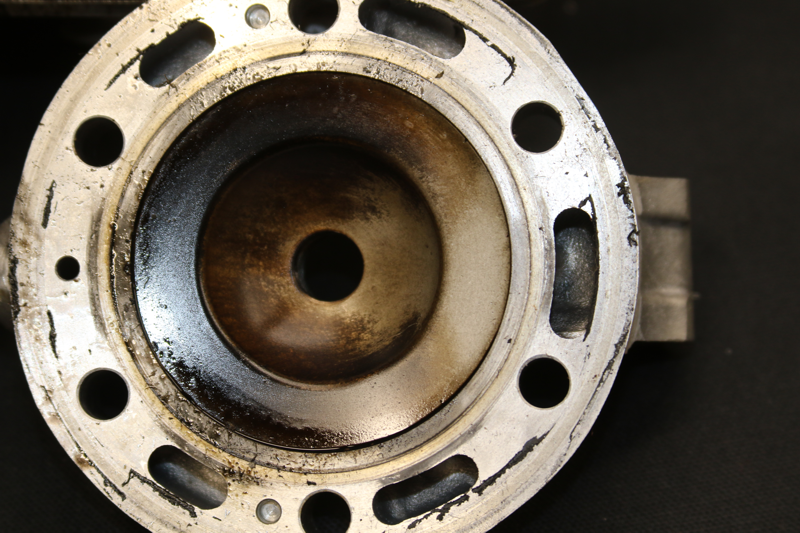 Ever wonder what would happen if you just never did the top end? 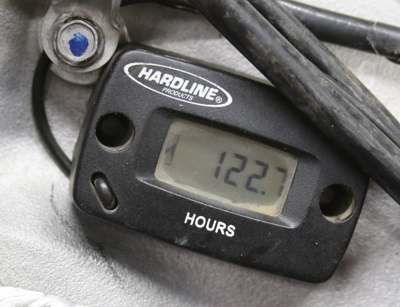 According to the hour meter on this bike, and confirmed by the previous owner as being the actual run time, this bike has 122.7 hrs on it. 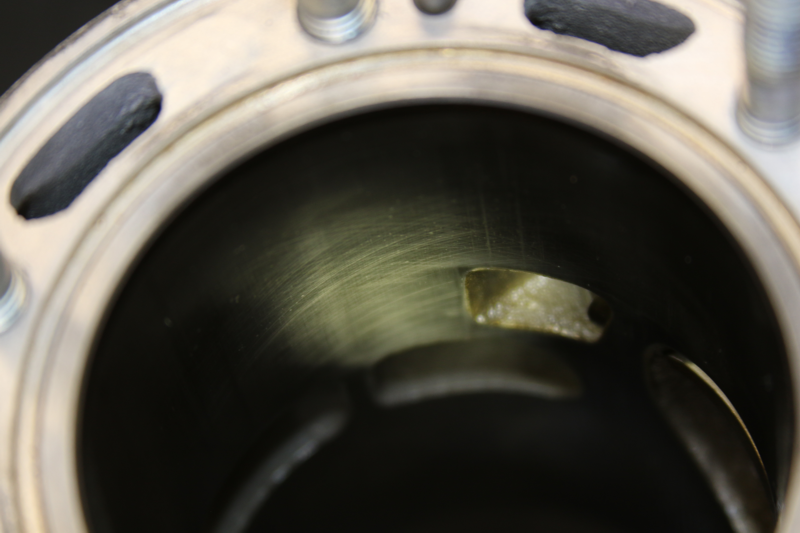 He admitted that he had never done the top end on it in all that time. The rest of the top end looks good. As you can see there are still hone marks in it. 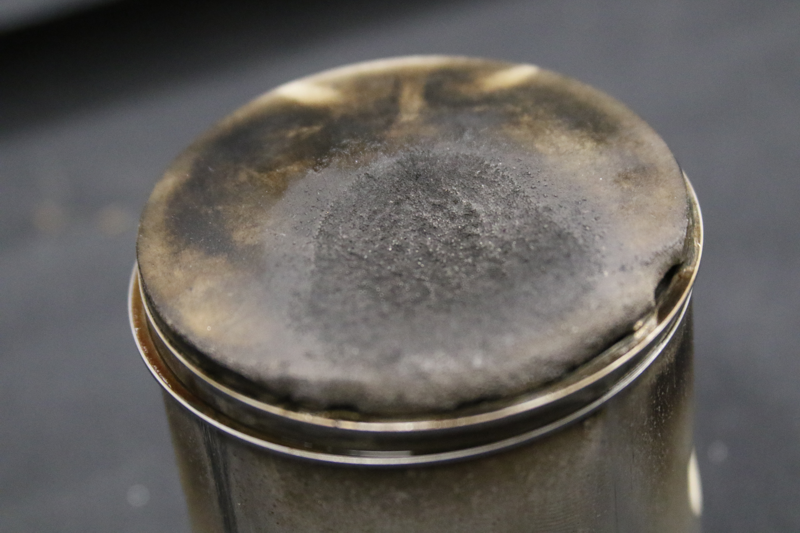 I can tell by the wash pattern (and the erosion on the piston crown) that it has been running a bit on the lean side for a while. I am surprised it held together for 122+ hours honestly. Re: 122hrs on a top end? Trail rider, maybe some farm rides. He stated that he was wanting to get into moto when he bought it but realized he enjoyed trail riding more, so he had it set up for trail riding. Here in Western Washington trails are by nature tight, slow and tree-lined. I put 65 hrs on My CR150 Huskie and that was about a 60/40 combination of MX and hare scrambles. It still looked like new when I finally did it.